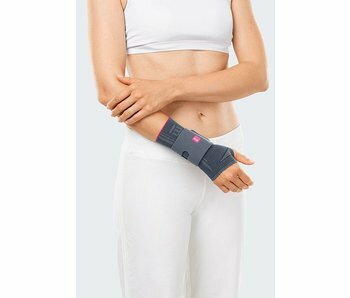 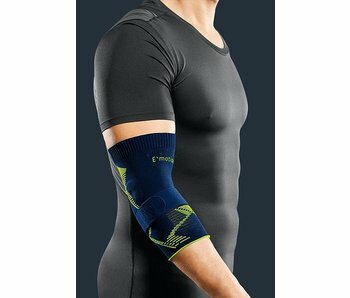 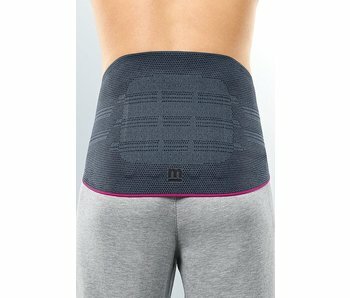 Epicomed causes a massage effect, which supports perfusion, by interacting with compressive knitted fabric and the two integrated silicon inlays. 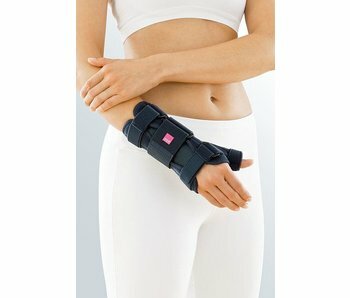 This effect furthers the decline in swellings and bruises. 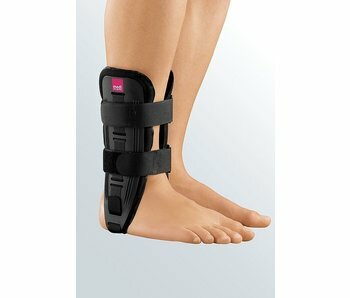 Irritation and pain are relieved. 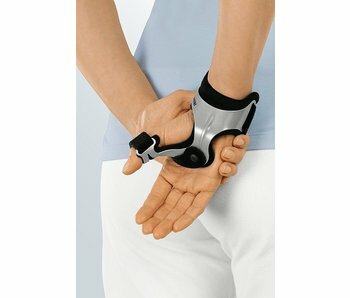 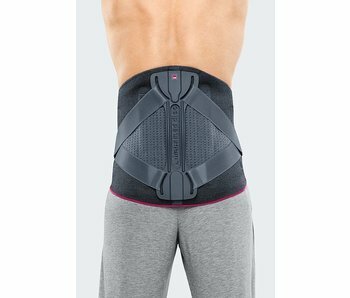 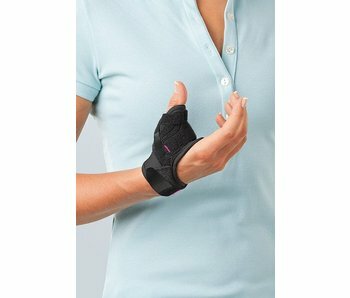 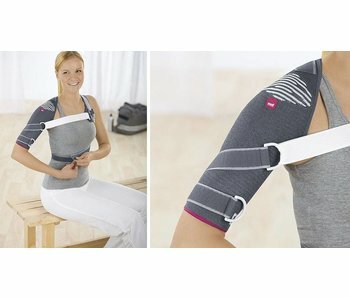 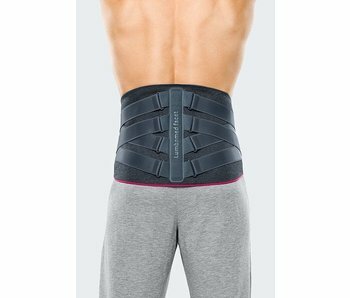 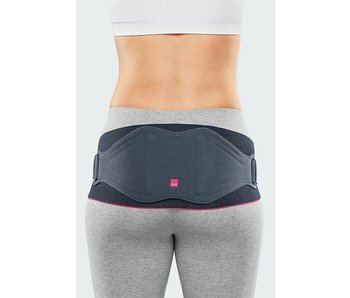 The Lumbamed facet is a lumbar support orthotic device for the treatment of lumbar column problems.